Two years ago, my father passed unexpectedly, after a long battle with kidney disease. It was unexpected, because we had prepared ourselves for the long treatment process that came with his disease. However, his heart gave out ahead of his remaining kidney. I am posting this in his memory. I love you, Papa. My room faces the east so every morning, I have the sun to wake me up with its light. 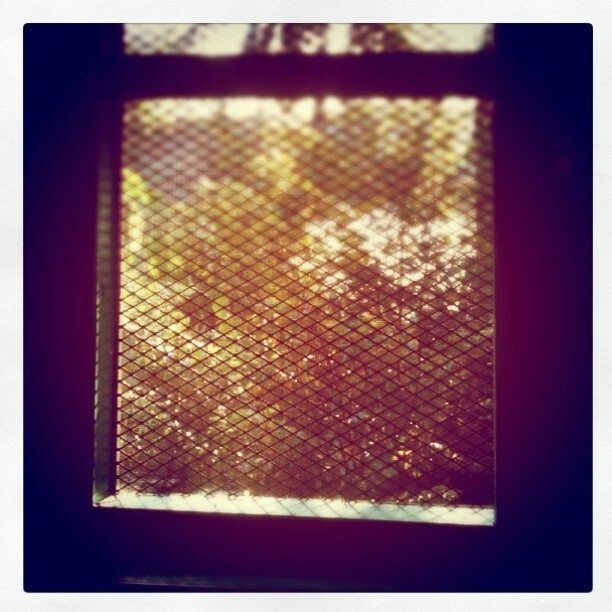 Aside from the morning sun, my room also faces our back yard, which contains a number of fruit-bearing trees that are home to birds. Depending on the weather, my morning view is largely pleasant, and awesome. When I build my dream house, I would opt to use capiz windows, in spite of many modern alternatives. Why? 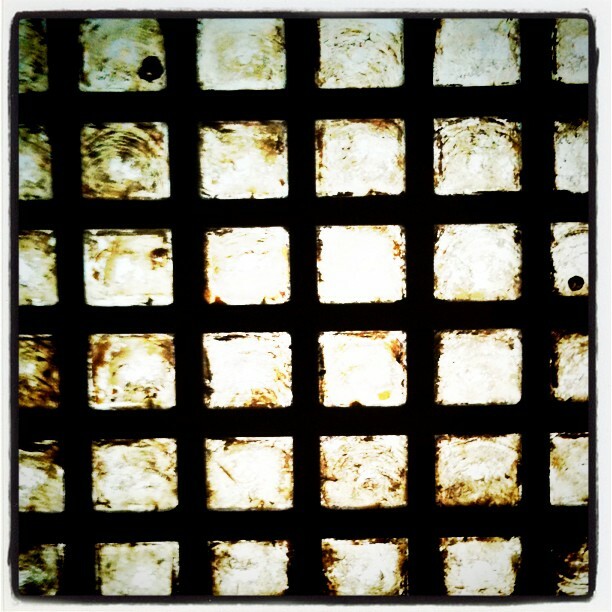 Because I like the way light passes through the material. Have you seen it? The photo below does not do it justice. I cherish simple objects of beauty. I think everyone should. Wednesday was my first taping day for the show I’m currently writing for. As a newbie to the show, I haven’t written anything yet, except for an attempt to write a script for an introductory VTR for a guest (which wasn’t used–as it turned out). Nevertheless, I was excited. And terrified, too. But with just one task: holding up the idiot board. My fellow trainee and I arrived early on the set and we took in as much as we can–the sights and sounds and feelings. 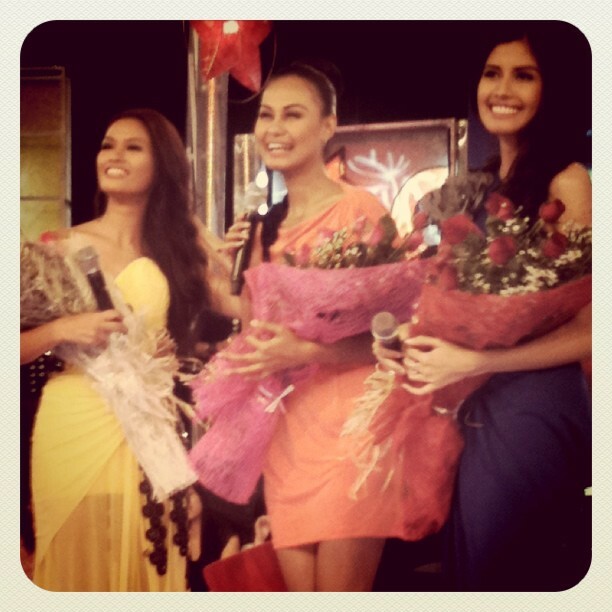 I tagged along to the briefing of three beauty queens, who were equally gracious and polite. 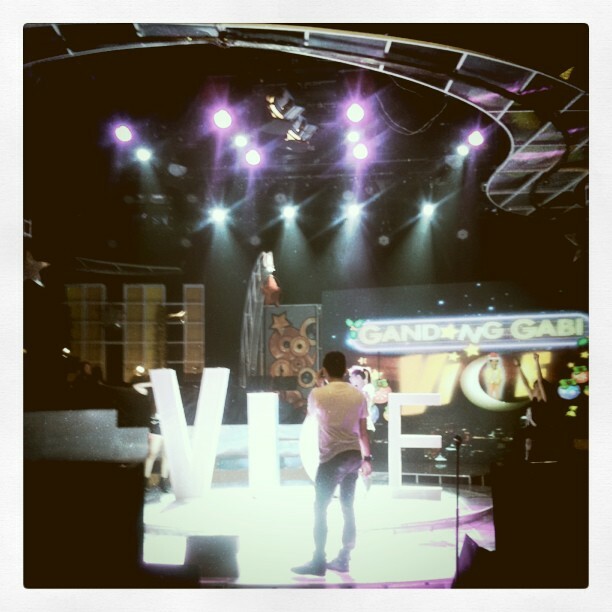 When the taping commenced, one can feel an almost solid wave of energy that filled the whole studio. Everyone was pumped up, including plain old stoic me. We finished late; I had to turn down an invitation to a late dinner with the whole staff of the show because I was too tired. Pleasantly tired, though. And I’m looking forward to the next taping day! I’m a bit afraid. The universe is being kind to me lately. For the last 2 weeks, it’s been one good news after another. 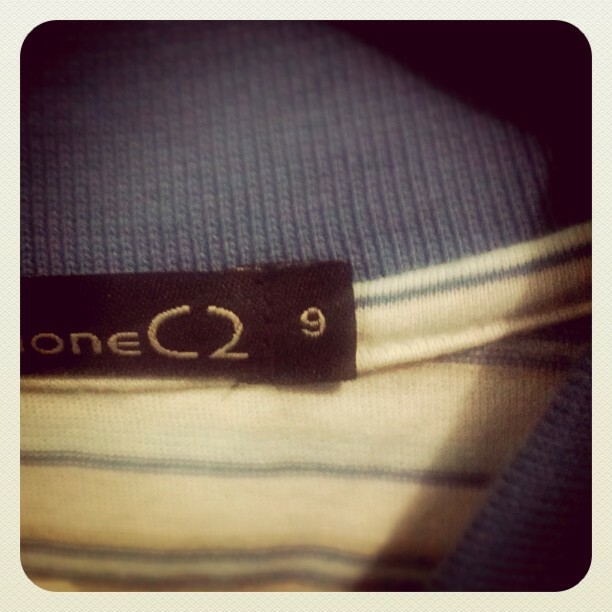 My aunt and I recently went shopping for new shirts–in time for my new gig at ABS-CBN. I was pleasantly surprised that my shirt size had gone down from 10 to 9–not much, I know, but still a source of joy for me. My goal is to be a size 6, so I guess I’m on the right track, correct? Happiness! The verdict is out. I’m speechless, all of a sudden. Wish me luck and more power. Please.